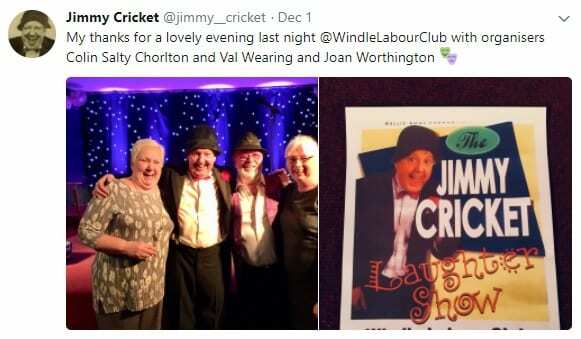 Jimmy Cricket was back at one of his favourite entertainment venues only two days into the new year. 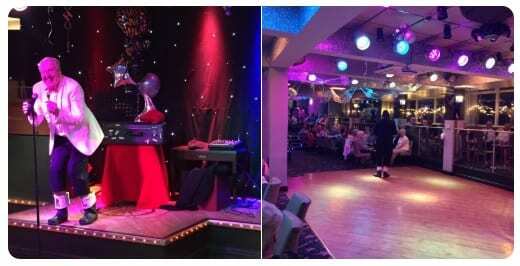 Jimmy, 73, has done shows regularly over the past few years at the busy hotel on the Promenade in Blackpool – see below for his 2019 schedule there. 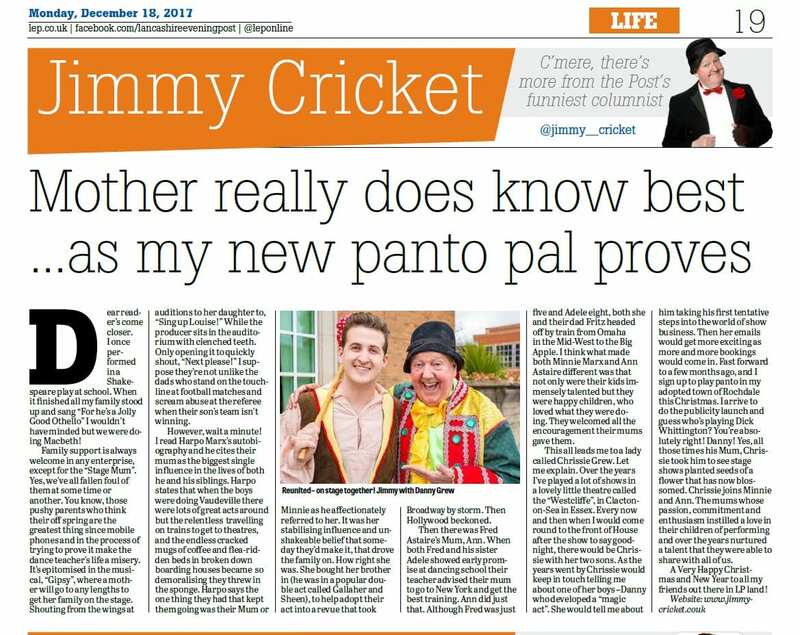 A Merry Christmas from Jimmy and Mrs Cricket! 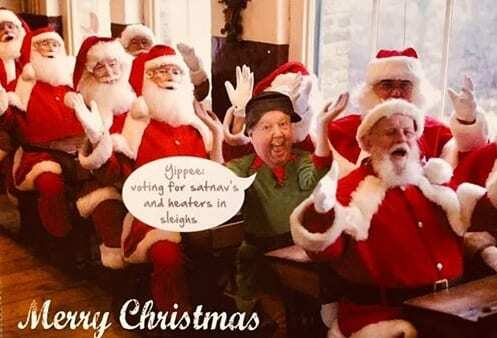 Jimmy Cricket has sent seasonal greetings from himself and his wife May to all his social media followers. 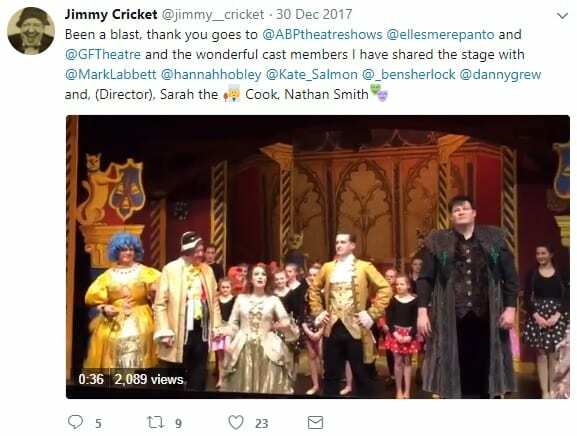 The famous entertainer posted a goodwill message on both his Twitter and Facebook accounts. 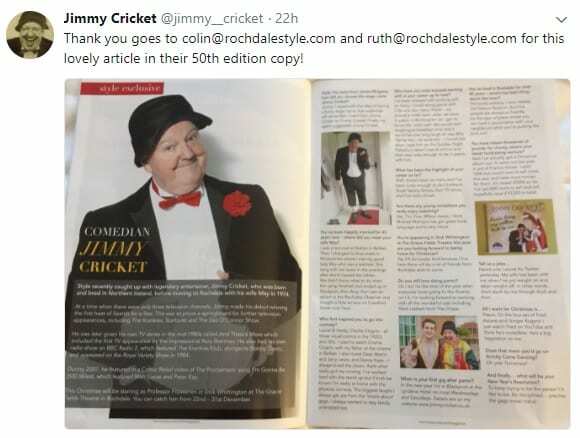 Jimmy Cricket finished his 2018 season at a popular hotel in Lancashire – but will be back there early in the New Year. 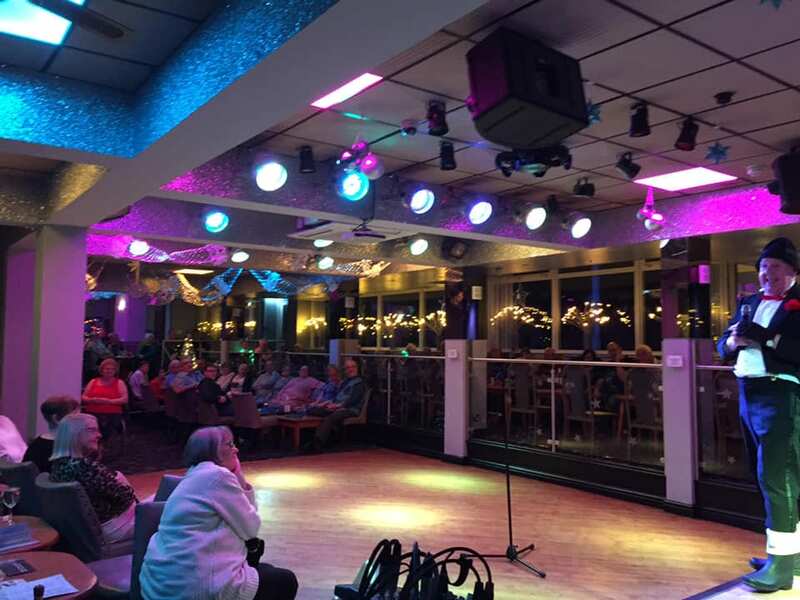 Much-loved Northern Irish comedian Jimmy, 73, has done shows regularly over the past few years at the hotel on the Promenade in Blackpool and has a host of performances lined up there during 2019 – see all the dates below. 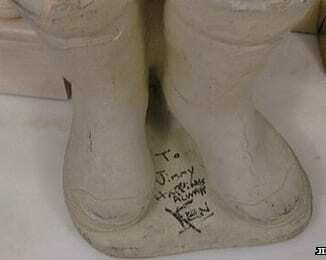 Find out where Jimmy is performing and his other forthcoming shows by viewing his tour dates on this website. 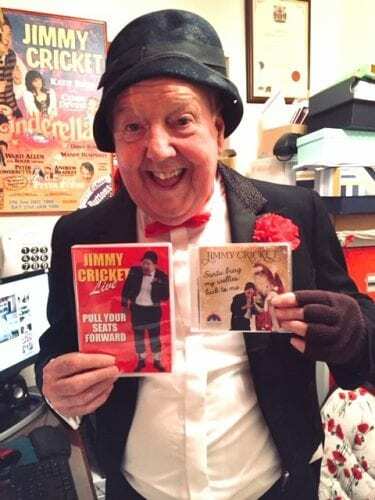 Jimmy Cricket has paid tribute to Chas Hodges who died last week from pneumonia aged 74. Chas, who was one half of the musical duo Chas and Dave, passed away peacefully in his sleep. He had been suffering from oesophageal cancer, but his family has said in a statement that it was under control at the time of his death. 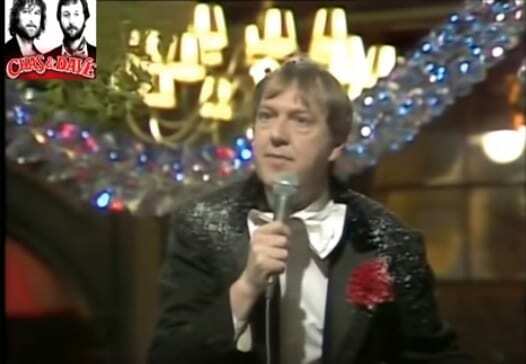 Comedian Jimmy said he felt “blessed” to have performed on a festive special with the Cockney pair in 1982. Other guests on the show included English rock and blues guitarist, singer and songwriter Eric Clapton. Chas and Dave were particularly big in the 1970s and 80s, and performed four FA Cup final songs with Tottenham Hotspur FC. 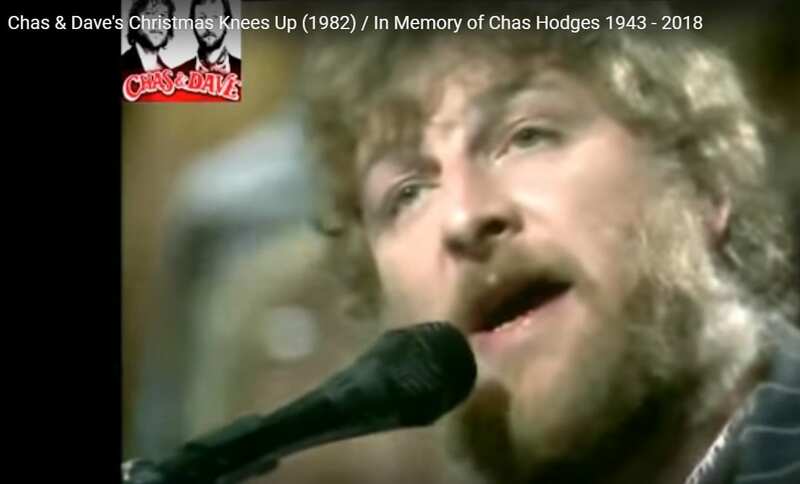 Watch Chas and Dave’s 1982 Christmas special here (Jimmy appears seven minutes and six seconds into the show). 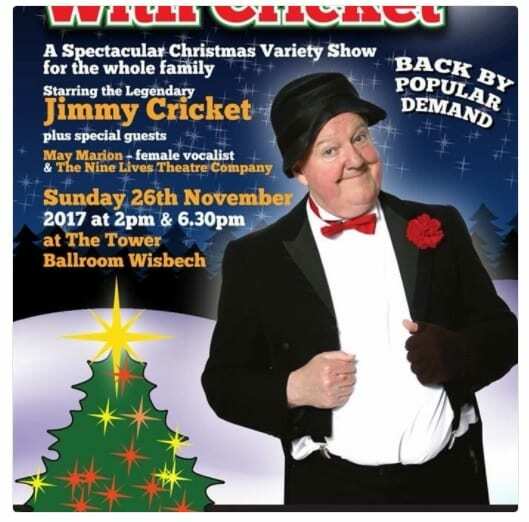 Jimmy Cricket returned to Wisbech in East Anglia to headline a “spectacular Christmas variety show for the whole family”. 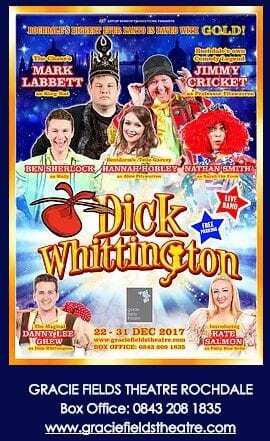 The famous Northern Irish comedian performed at The Tower Ballroom in the market town, having been asked back following several successful shows there in recent years. 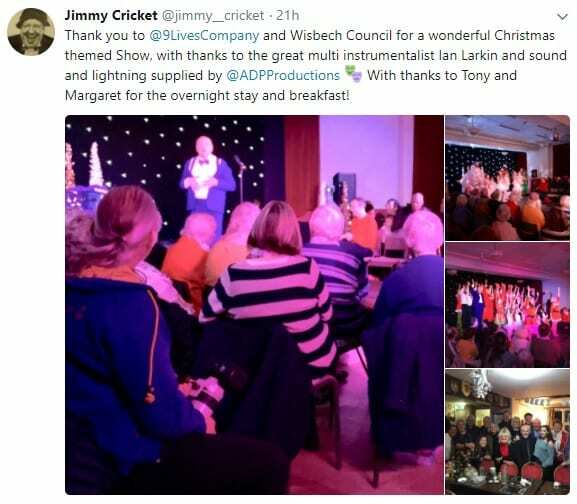 Jimmy tweeted his thanks to a host of people, including the Nine Lives Theatre Company and Wisbech Council, for a “wonderful Christmas-themed show”.